Dungeon Defender II fans should've seen a massive Steam update arrive yesterday, which introduced all new pet mechanics! Not only that, but a bunch of new features makes this patch one of the largest ones for the game to date. By far the biggest news for the game, the "Pets & Dragons" patch finally introduces pets into the series for the first time ever! Players are now able to find pet eggs, hatch them, and then grow their creatures for either collection or battle. 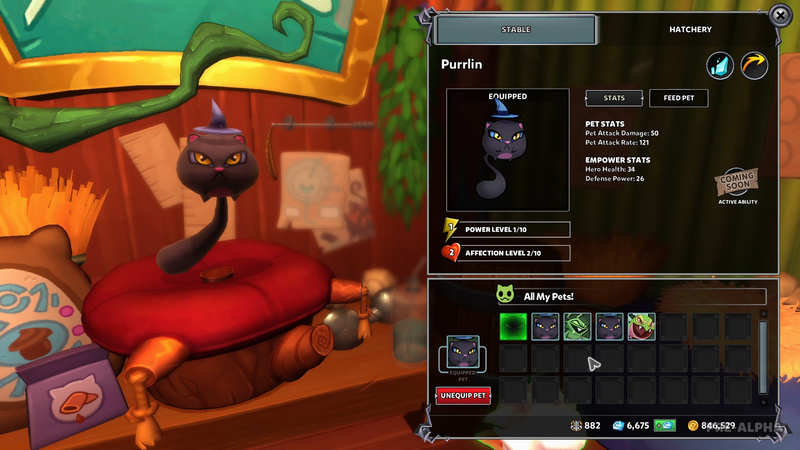 As time progresses and the more players interact with their pets, they will see stats and powers improve. 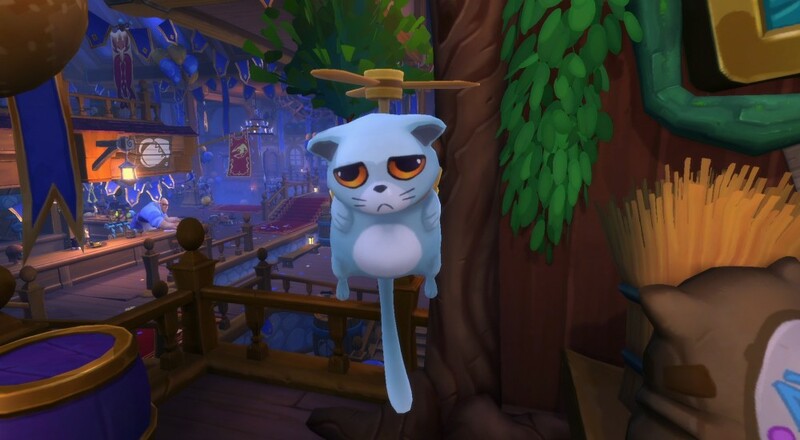 As of now, there are only three separate species of pets available, eight different pets to collect in total, with more coming in future updates. Costumes and Accessories: Players can buy skins and customize them further with accessories by playing with them. Turn Red Riding Huntress into a wolf! Skill Spheres: Players can use Skill Spheres to customize and evolve their Heroes and Towers as they level up. ‘Uber Skill Spheres’ can completely change how an ability or tower functions. Quest System: Players that beat the new maps gain tokens that unlock in-game items, including Uber Skill Spheres and a baby Betsy pet. Tavern Update: An all-new aesthetic, complete with balloons! Currently, Dungeon Defenders II has a 33% off discount with the Steam Mideweek Madness sale going on right now; grab the game soon! As of now, no official release date of the game has been announced, but it will be available on PC, Mac, Linux, and PlayStation 4 as a free-to-play title.